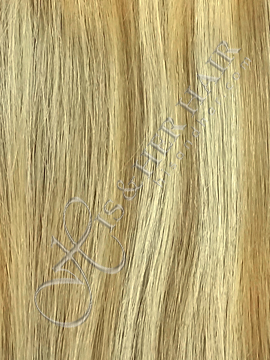 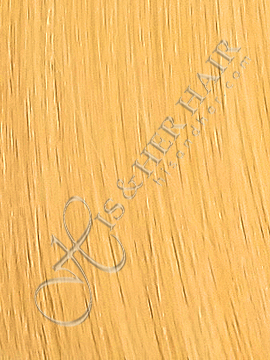 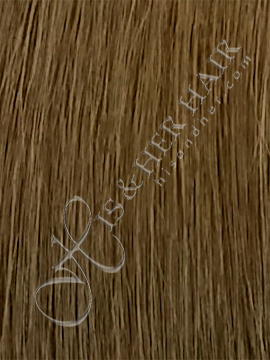 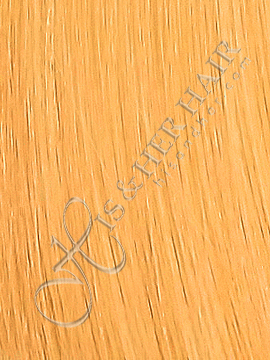 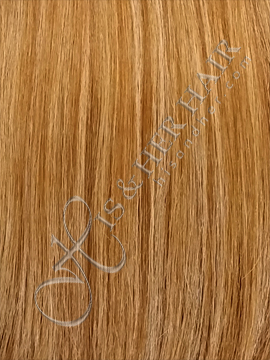 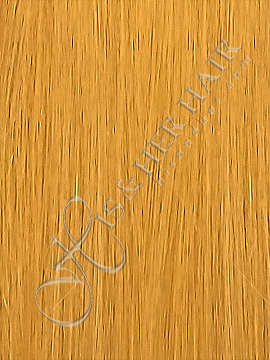 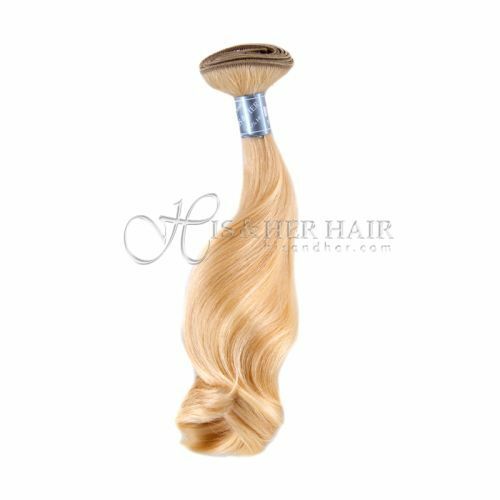 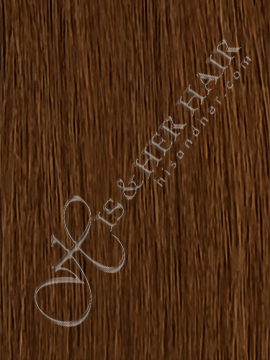 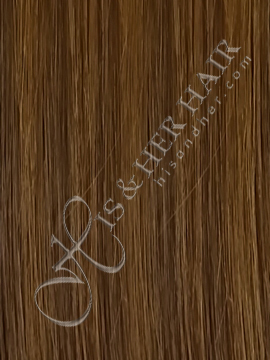 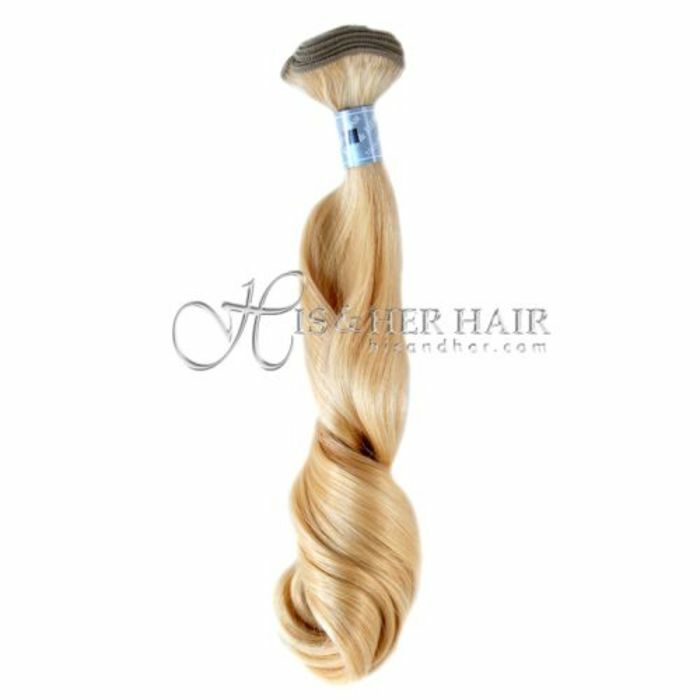 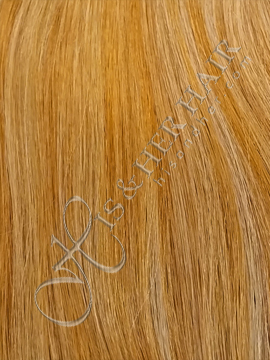 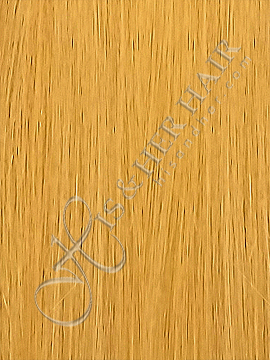 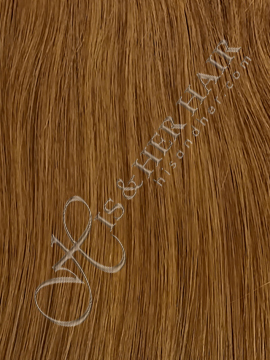 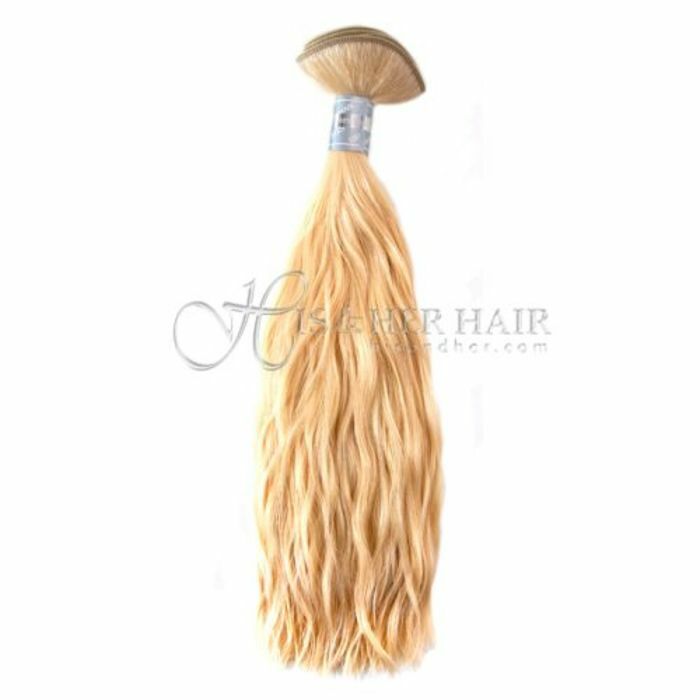 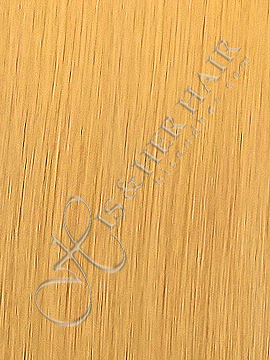 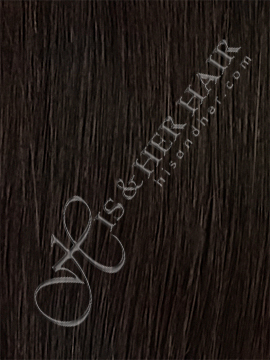 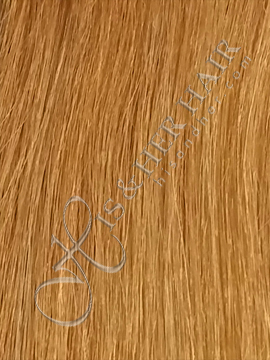 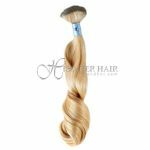 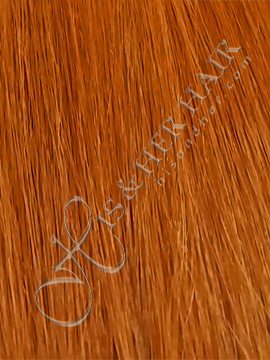 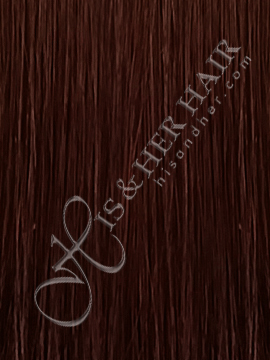 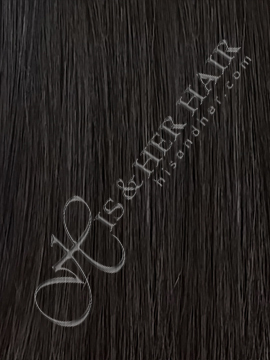 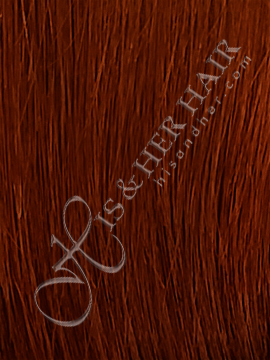 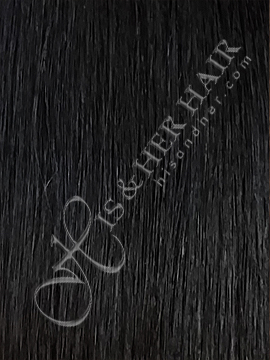 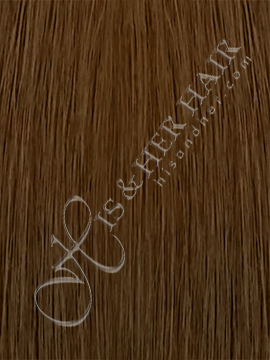 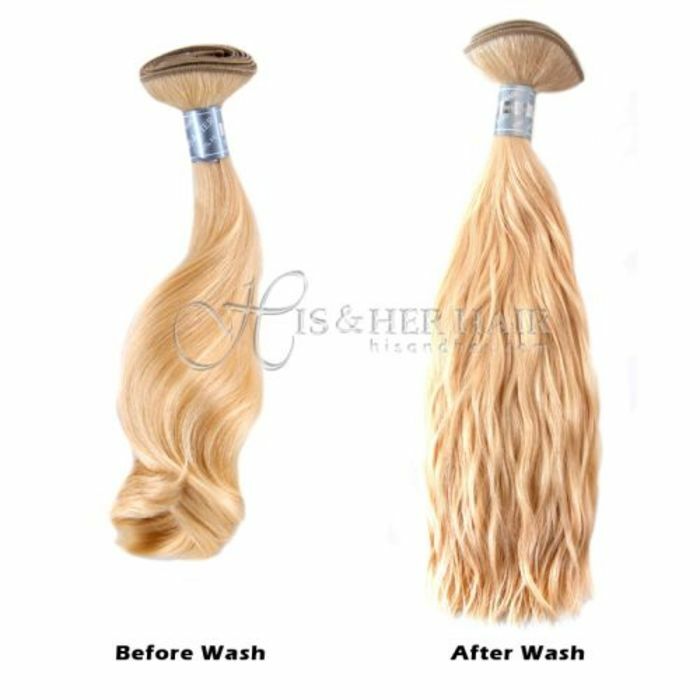 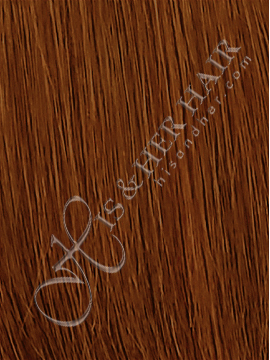 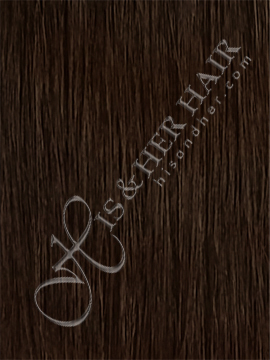 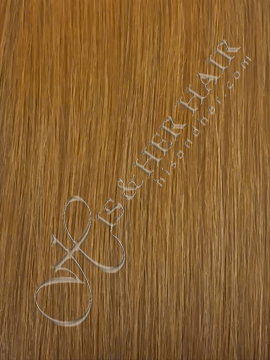 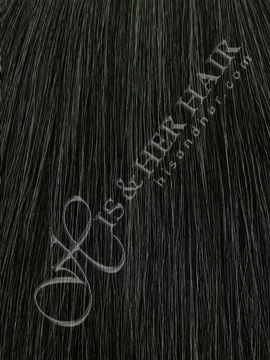 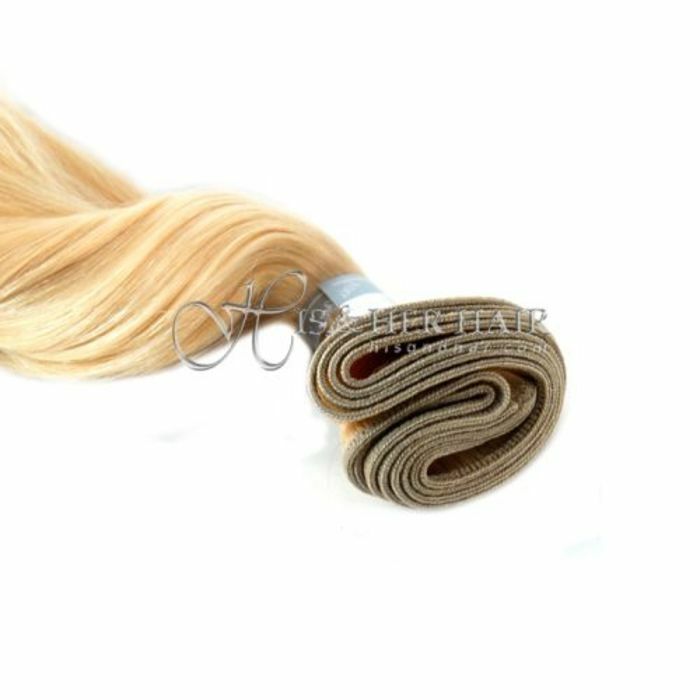 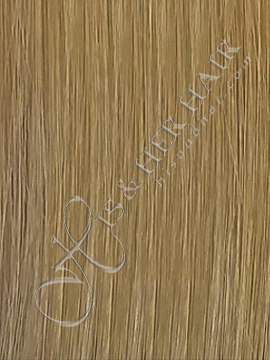 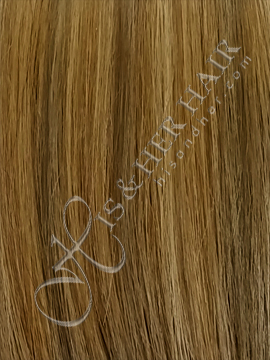 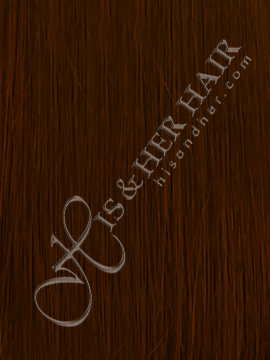 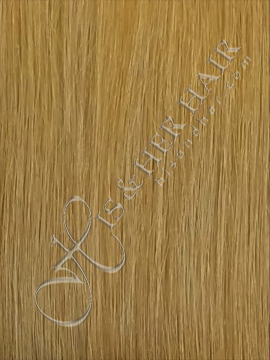 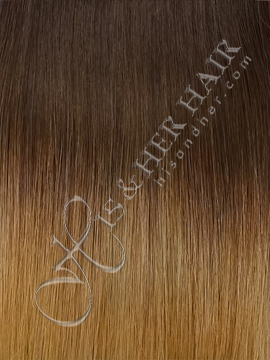 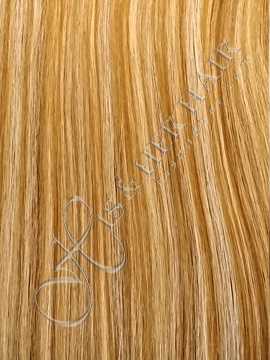 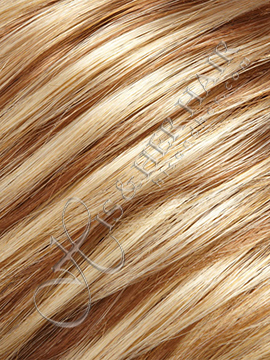 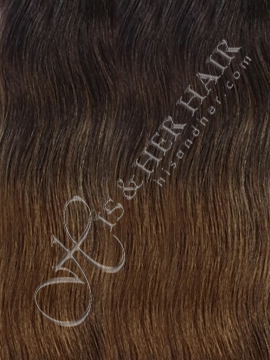 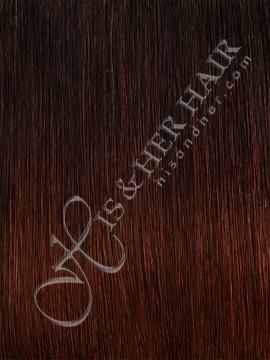 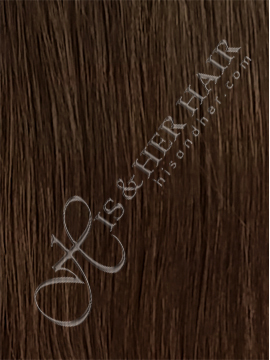 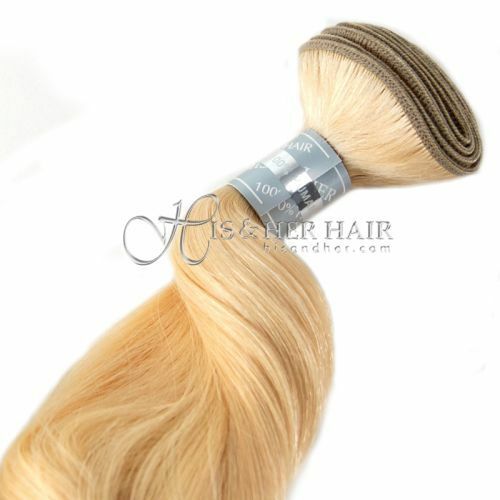 This soft bodywave texture has a very loose bodywave, barely a bend. 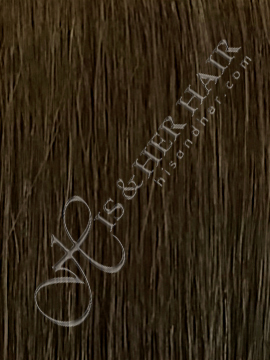 50% Italian Mink® is a better quality with softer and finer texture with more body than the Regular quality. 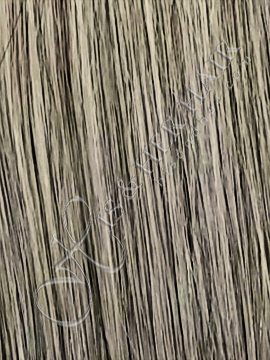 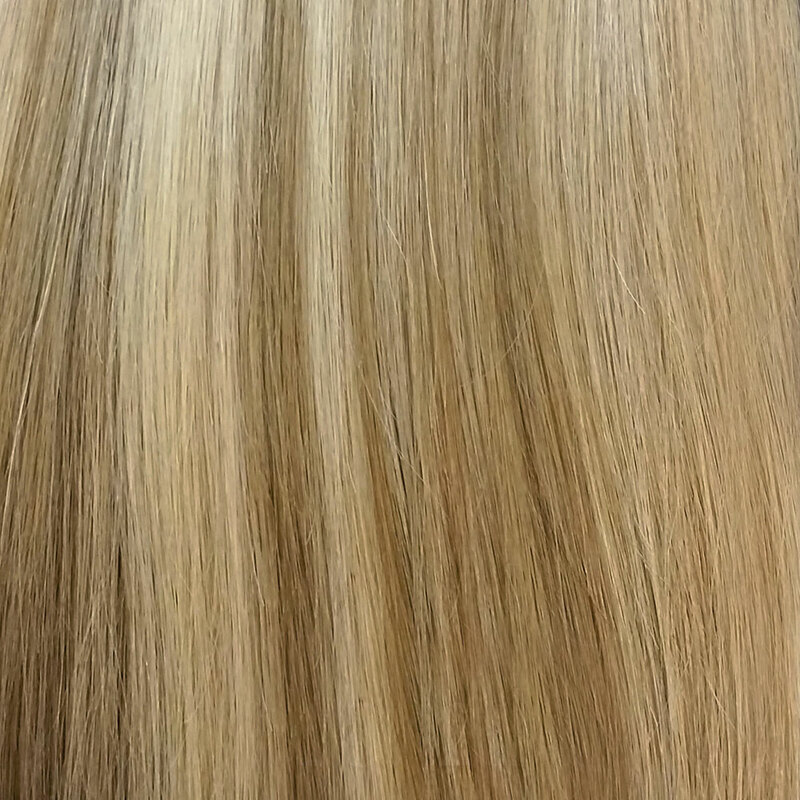 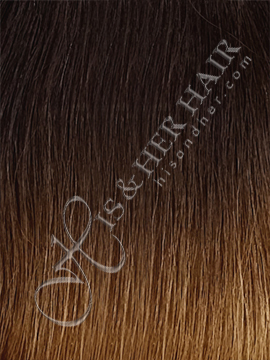 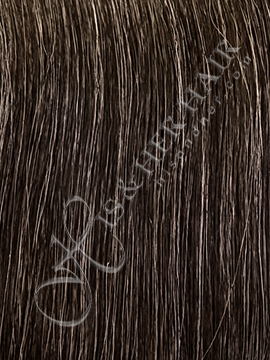 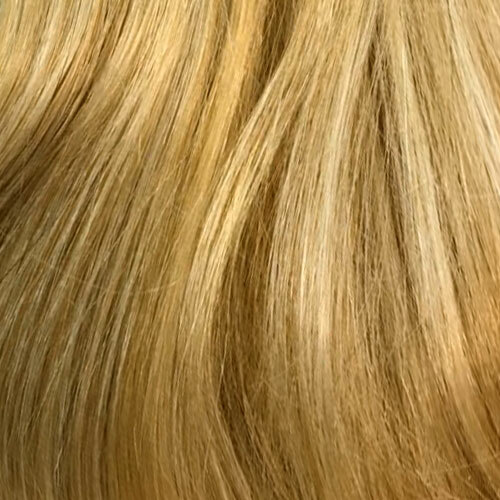 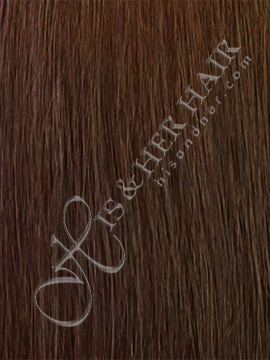 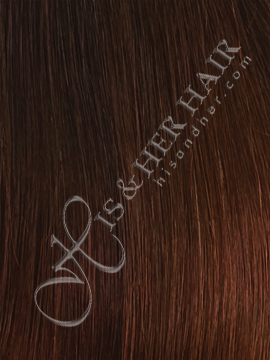 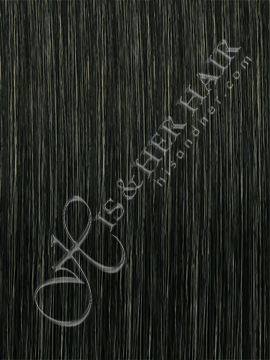 When this texture is washed, the waves drop to a very loose almost straight texture. 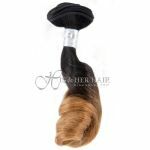 You can roller set or curl to create bouncy curls. 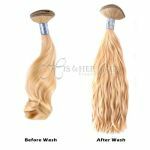 You can even blow dry straight. 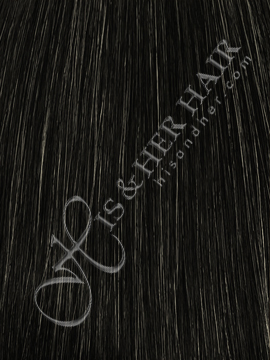 Hair Length* --- Please Select --- 10"~12" 12"~14" 16"~18" 20"~22" 24"~26"